Better Workouts. Greater Strength!Better Workouts. Greater Strength! 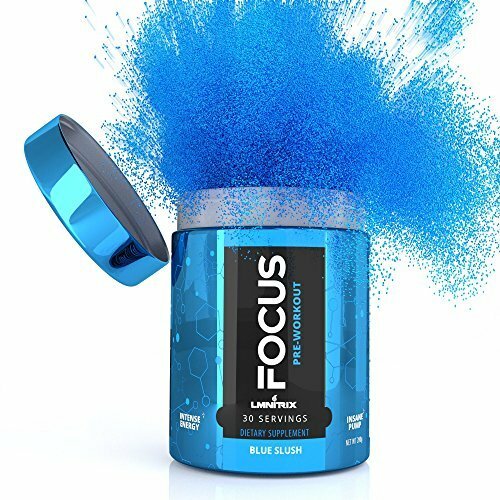 FOCUS Pre-Workout is an advanced formulated pre-workout supplement designed to take your workouts to the next level. Our proven ingredients will give you the focus, the pump, and the results we all strive for. 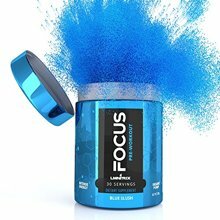 Pump up your workout and increase your energy with FOCUS Pre-Workout. With each dose, you’ll perform at a higher level, translating into better, faster results.